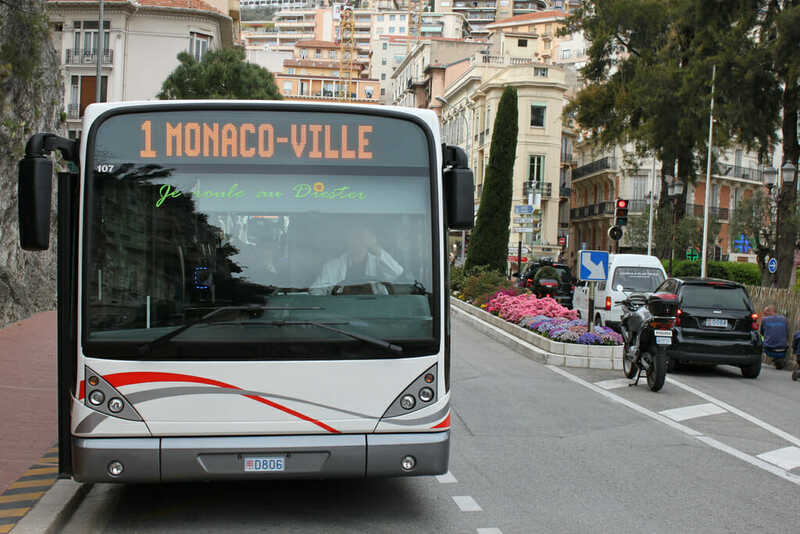 Last weekend officially opened the summer season in the Principality and now regular life, less loud but full of other interesting events, is coming back. And here we selected the most interesting pieces of news from the past week. The stork is extremely busy keeping up with all the good news in Princess Caroline’s family. More and more beautiful babies to deliver to royal families and particularly to Princess Caroline’s children. Last month all eyes were on London when Max Rainier was born to Tatiana Santo Domingo, wife of Charlotte Casiraghi’s older brother Andrea Casiraghi. Royal celebrations galore in London with that birth where baby Max Rainierwas joined by another baby royal, Louis Arthur Charles born to the UK’s Duchess of Cambridge. Future playmates-to-be perhaps, these two royal babies do not live far from one another. A Golden Globes award for Leonardo Jardim who has been named “Top Portuguese Coach”. AS Monaco has just announced this award by SIC Caras, the Portuguese media outlet that specializes in programming related to celebrities and royalty. 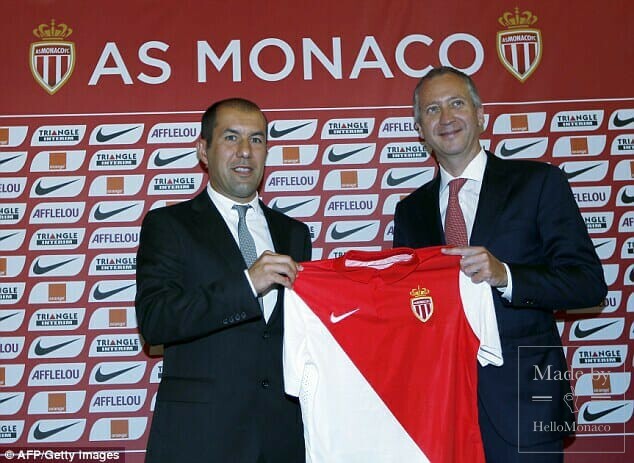 Leonardo Jardim, AS Monaco and Monaco itself – the perfect combination of coaching skill, celebrity and royalty. In the Helios Apartments on Rue Honoré near Jardins d’Apolline there have also been water leaks and problems with damp. Fortunately, the problem has been caught earlier in the cycle and an agreed plan of attack underway. It is mainly in the bathrooms where the leaks originate. So that requires uncovering the pipe fittings in the concrete below the floors. 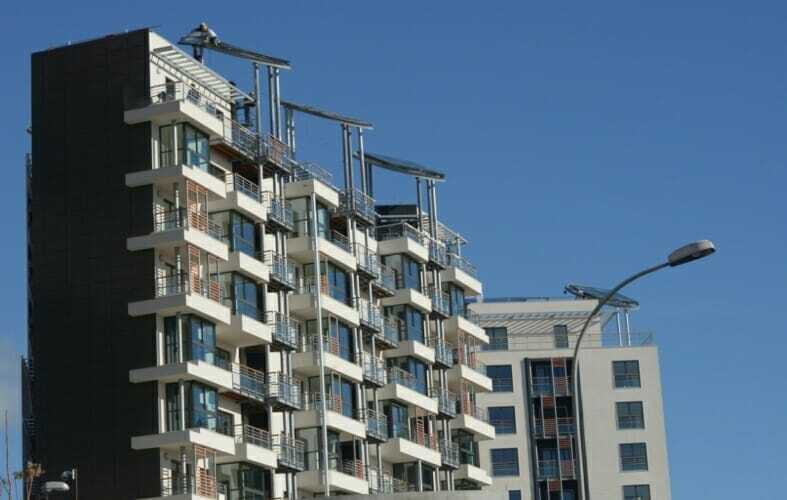 There are twenty-nine apartments overall affected and they will be tackled typically six at a time. The bathrooms will have to renovated and made new which will take about two months for each set of six. Albert Croesi, is in charge from the Government, and oversees solving the situation. The plan is well advanced to relocate the residents while the work goes on. 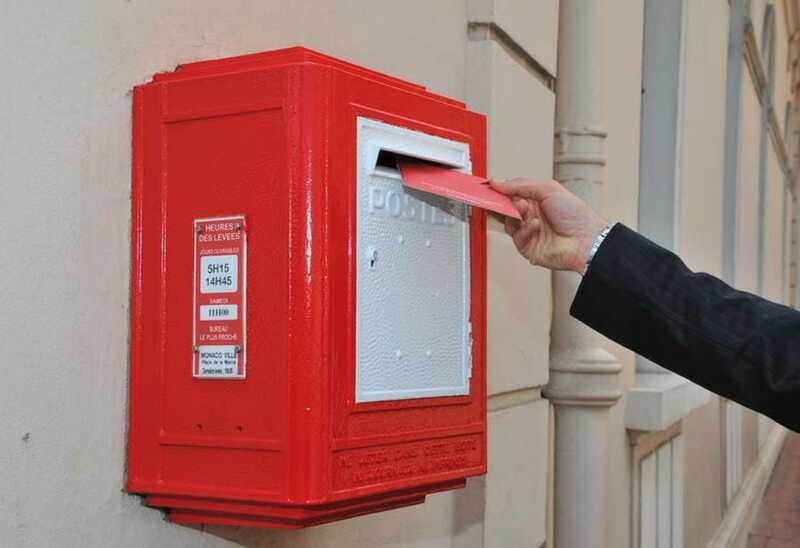 This will be in seven apartments kept especially for this purpose in the West of Monaco. The Helios apartments were delivered only five years ago in 2013 and Satri the company responsible is redoing the bathrooms at their own expense. In some of the apartments there has been some infiltration of rain via poorly sealed windows. This is being tackled at the same time. How to follow a brilliant season? It’s the nightmare that haunts every successful club. It’s the ultimate test, first to reach the pinnacle – to be French League Champions. Destiny achieved – only to find it requires even greater resolve to stay at the top. So many of the finest players sold after last season’s title success. How was Leonardo Jardim to do it? How to rebuild and still stay at the top. We can see Jardim is doing it. Vice Champions this season is a strategic result – the critical goal to qualify for the Champions League has been achieved. 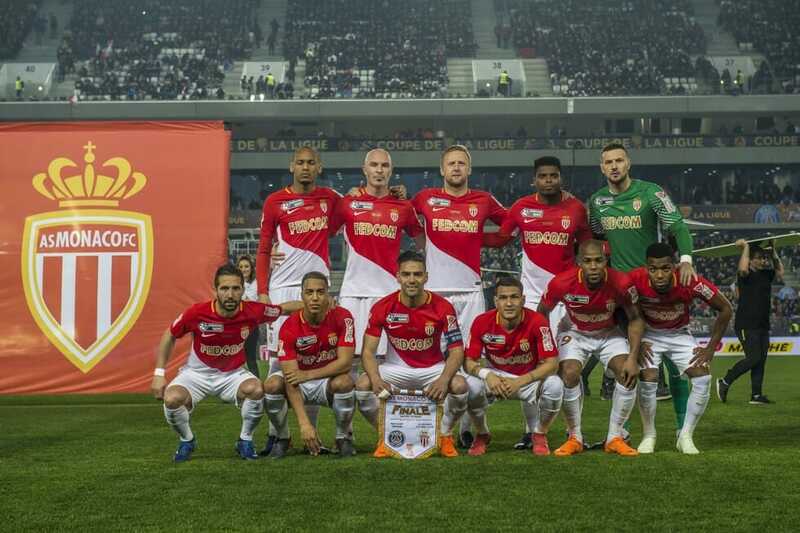 Monaco can now concentrate on rebuilding and rebalancing the team. Walk on water for Princess Charlene’s Foundation? Almost! That’s what an amazing group of athletes are going to do to support Princess Charlene’s charity – The Princess Charlene Foundation – on June 17th. If they could walk on water to help a charitable cause, they would do it. Instead they are going to do the next best thing and bike on water. 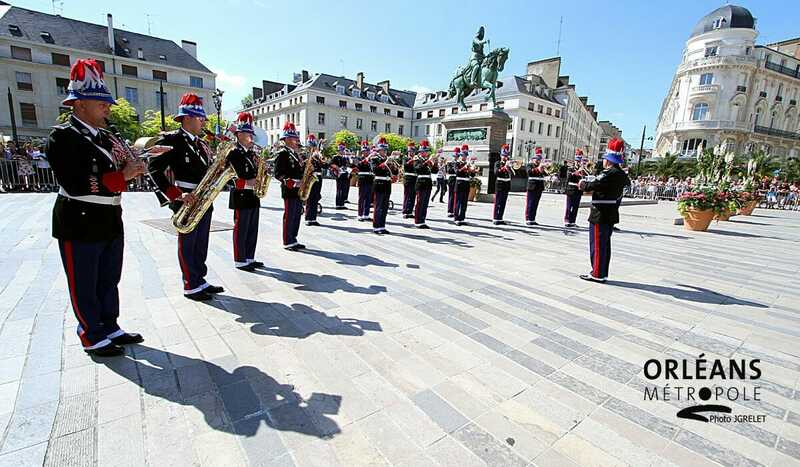 The Carabinier Orchestra of HSH the Sovereign Prince recently participated in the 589th Joan of Arc Festival, held at the beginning of May in Orleans, in the presence of Edouard Philippe, Prime Minister of the French Republic. Every year, for eleven days, the city of Orleans commemorates Joan of Arc, the heroine of the city’s liberation in 1429. Between 29 April, the date Joan of Arc arrived in the city, and 8 May, the day the British siege was raised, the regional capital pulses to the rhythm of festivities (parades, shows, medieval market, electronic music and more). Every year, a young Orleans girl is chosen to play Joan of Arc during the holiday. The girl participates in commemorations and leads the procession, during the parade on 8 May, which is the big culmination of the holiday attended by thousands of people.